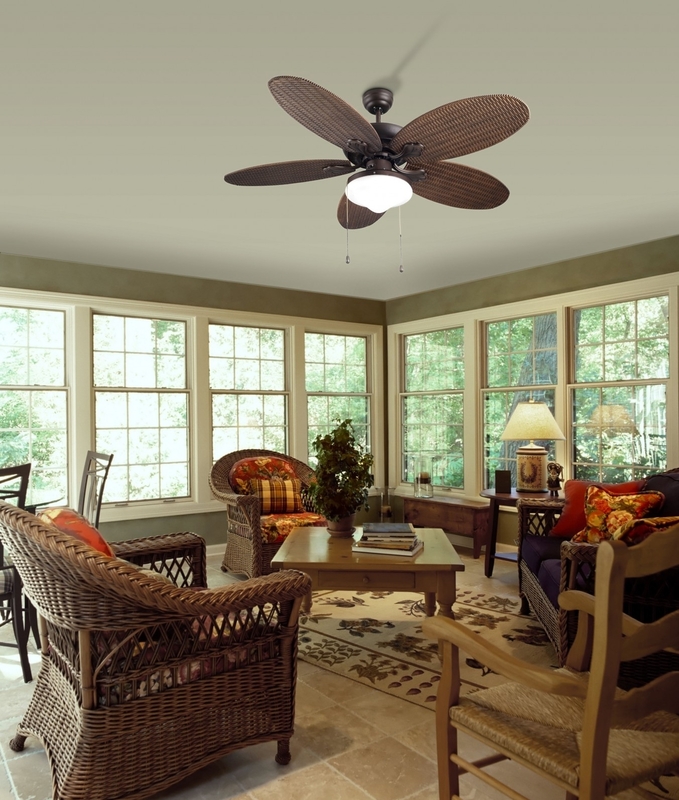 This ceiling fan has rattan effect blades and central light. Pull cord operated but optional remote control also available. 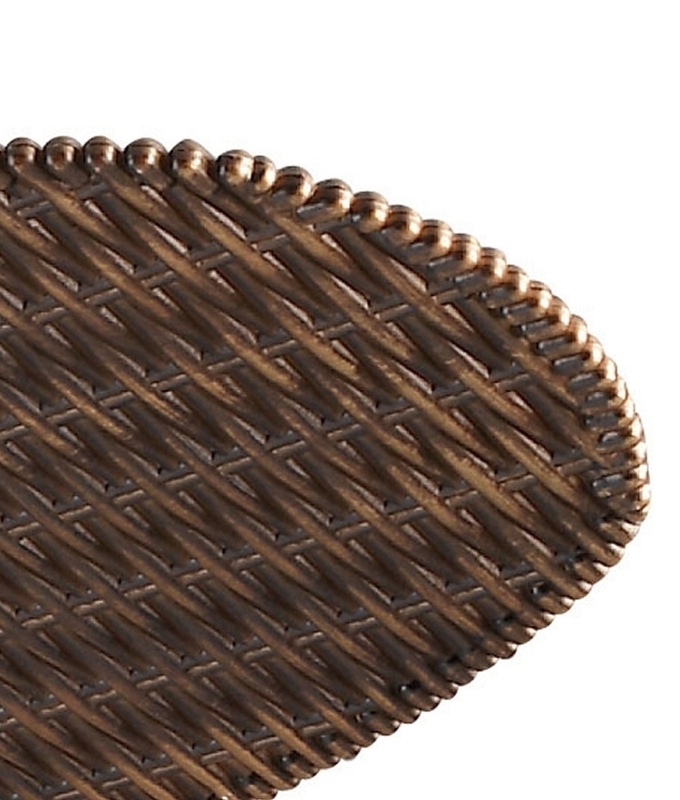 Available in a dark or light brown rattan effect, there is sure to be one to suit your requirements. With a reverse mechanism it will cool in the summer (send heat up) and warm in the winter (bring heat down) as and when required - perfect for all weathers. Please note the fan body holds a switch to reverse the mechanism. Comes complete with a central domed white opal light for diffused lighting measuring 255mm in diameter. 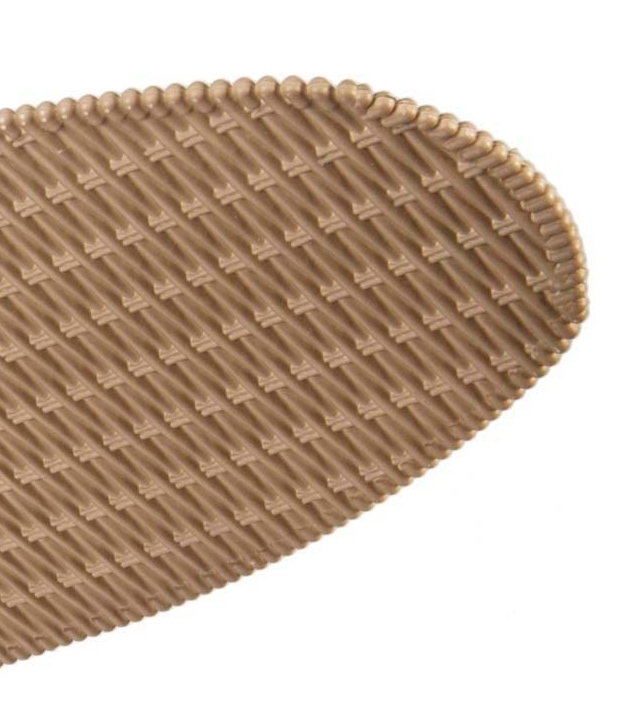 The rattan-style blades are ABS plastic for durability. This would look great in many rooms including living areas and is ideal for conservatories with its rattan good looks! Remote control optional, see below for price. IR controller also has a timer option which has four settings 1 hour, 2 hours, 4 hours and 8 hours. This option allows you to sleep easy at night as the timer will automatically turn off the fan after the desired time. With an overall diameter of 1320mm this fan will be a great addition to rooms 15m² - 20m² in size. The fan ceiling rose has the ability to tilt 15º meaning it can be installed on sloping ceilings. The fan has three speed settings, dependent on the intensity required, but rest assured this fan is almost silent. IP23 rated giving protection from splashed water. Constructed of steel with ABS plastic blades for durability and longer lifespan. Fitting is designed for use with 2 x E27 Base mains lamps (Max 60 Watts).